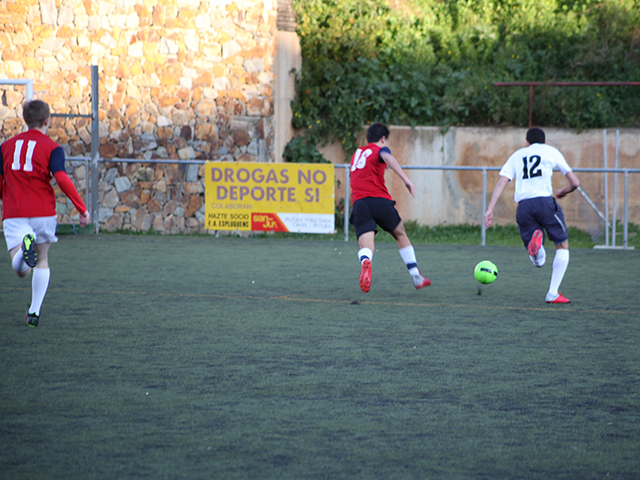 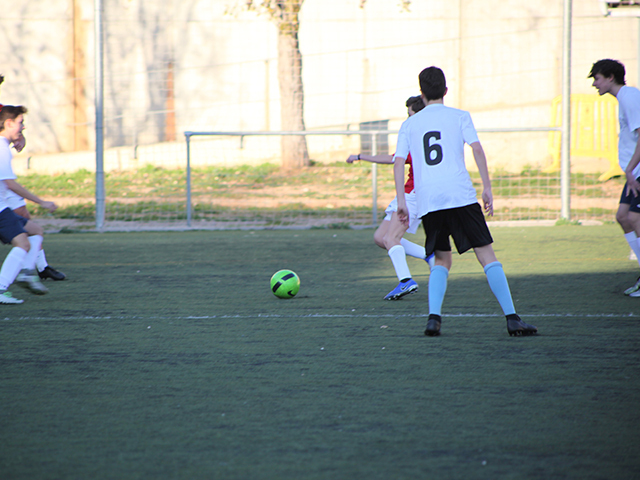 In order to prepare for the Iberian League High School Soccer Tournament in Valencia from March 28-31, BFIS and ASB arranged friendly matches during our practices at our rented field in Esplugues, very close to Barcelona. 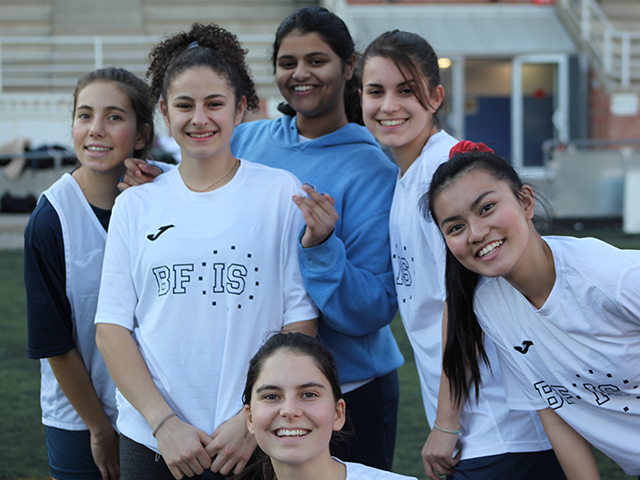 First on December 3rd and then on February 5th, our High School Girls and High School Boys teams played against each other and worked on improving their game skills. 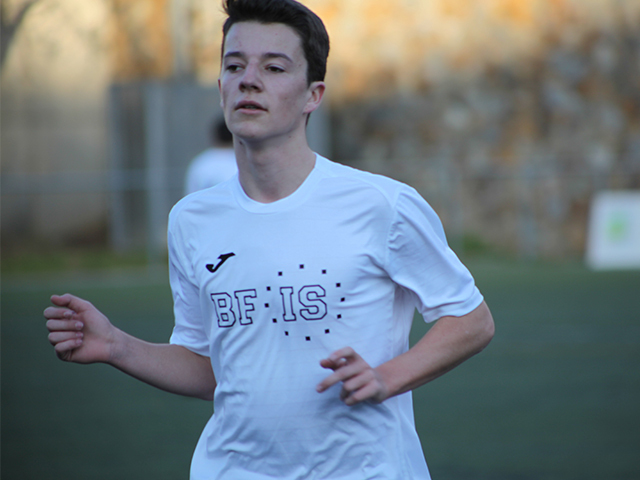 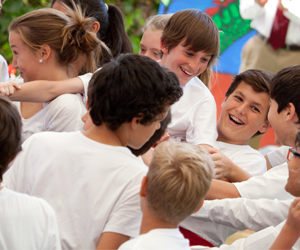 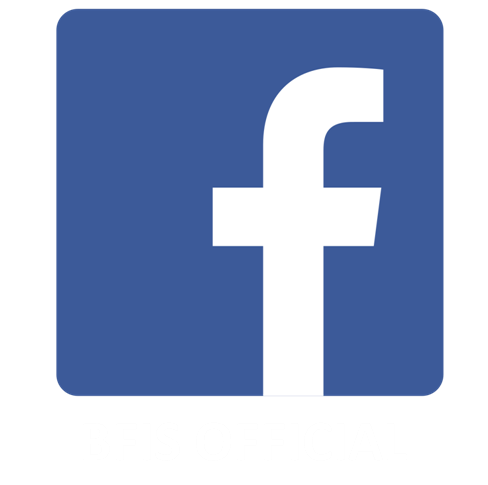 ASB won the matches at Esplugues but BFIS plans to bring their all to Valencia! Go BFIS Dragons!